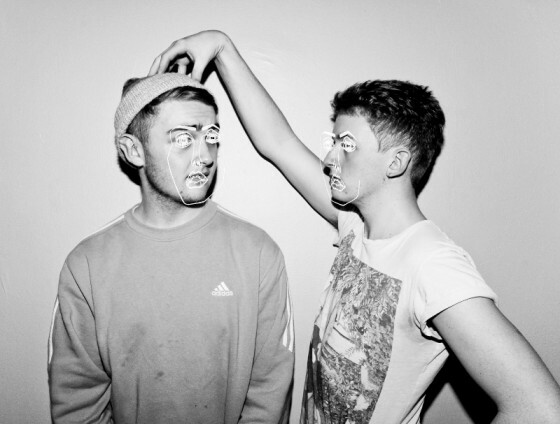 The young duo of brotherly love Disclosure announced they’re releasing a remix album. They’ve collected reworked tracks off their baby-making debut Settle. You can get these (kinda) new tunes on December 17, featuring Kaytranada, SOHN, DJ Premier, Larry Heard & more. 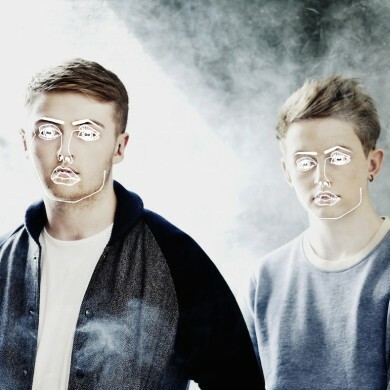 Whether it’ll be released on their own Method Records or a larger affair has yet to be revealed.